Anyone who loved the Cheese strain in the past will love Edam Bomb even more. This strain has been created using a Cheese clone that was then crossed with Bomb #1 and Bomb #3. The result is nothing short of an explosion for the mind and body. Sitting comfortably as one of the most popular strains available in recent years, Cheese has earned itself legions of fans with its unique taste and character. 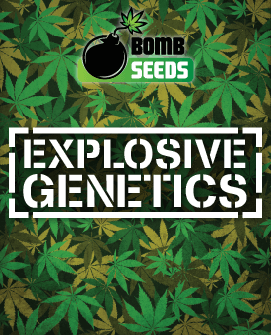 Thankfully Bomb Seeds were too enterprising to let such a strain simply be, taking a Cheese clone sourced from the UK and breeding it with Bomb #1 and Bomb #3. The result of this was Edam Bomb, a new kid in town that kept everything that was loved about Cheese but with added yield and even more potency. This may sound like a Cheese enthusiast’s dream come true, and it certainly is. 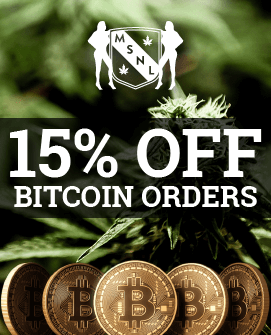 Such strains don’t need much promotion to convince people to get on board. Just inhale deeply, taste the smoke on the way out and enjoy the ride. Imagine smoking a typical Cheese strain, make it deeper and stronger – and you now have Edam Bomb. The strain is a lot more evenly balanced than most others, with its 60:40 indica/sativa split blending a pleasant stone with an uplifting and mood enhancing euphoria. This provides an all-over highly relaxing sensation, the bodily effects of which you will feel for hours. At 10%-15% THC, Edam Bomb will deliver a moderately strong hit, but the mix of cerebral hit and physical stone is the real treat here. The interplay between these two components makes for quite the ride, providing a smoking experience that feels like it is soothing the body and mind at once in separate but complementary ways. Eden Bomb can also be used for medicinal purposes, potentially treating chronic pain and migraines as well as anxiety, depression and stress. One of the reasons Edam Bomb was bred was to increase the yield of the earlier Cheese strains. 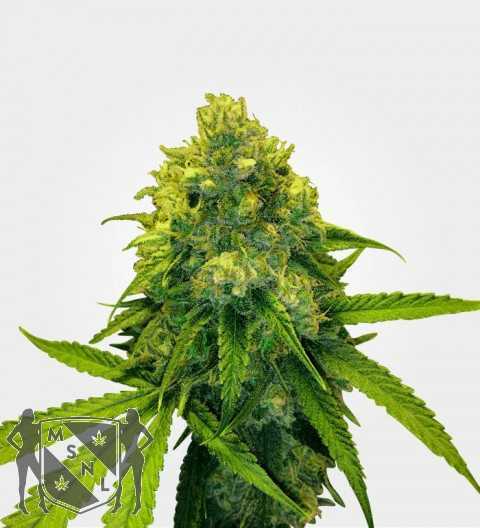 Thankfully Bomb Seeds have succeeded with flying colours, as Edam Bomb can provide anywhere between a very respectable 400g and a weighty 550g of bud per m2 at harvest time. 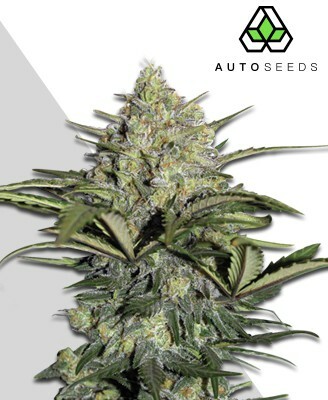 This strain will give you the Cheese genetics you know and love, just at much higher quantities! Edam Bomb is a fairly easy strain to grow, being suitable for cultivation regardless of your level of experience. They can be grown either inside or outdoors without much trouble, and as they generally reach a medium sized 90cm-140cm they will not overwhelm a newbie grower. Indoor growing will suit the plant well, its modest size not taking excessive space and requiring a quick six to eight weeks to flower fully. Growing the plant inside will also mean it is less likely to reach the upper part of its growth potential, making it easier to cultivate in enclosed spaces. stems may get weighed under the heavy bud, however, causing them to bend excessively. 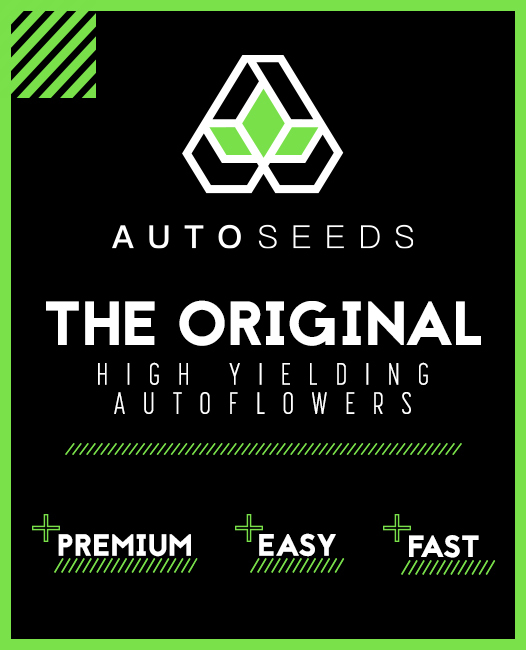 This can be avoided by tying the stems, but having too much bud per plant is certainly a problem most growers would be happy to deal with! 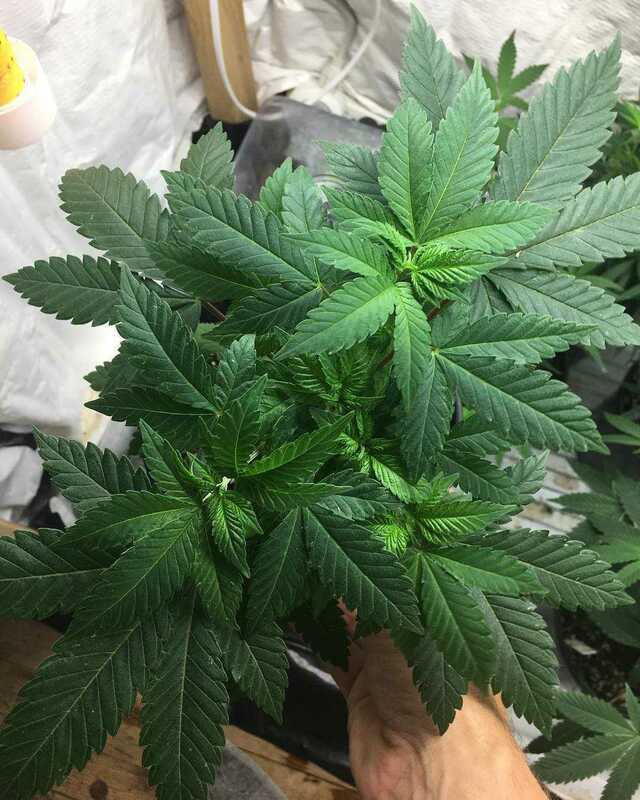 Outdoor cultivation will see the plant generally growing to a greater size, but even so it rarely exceeds 140cm, making it less intrusive than other larger strains. 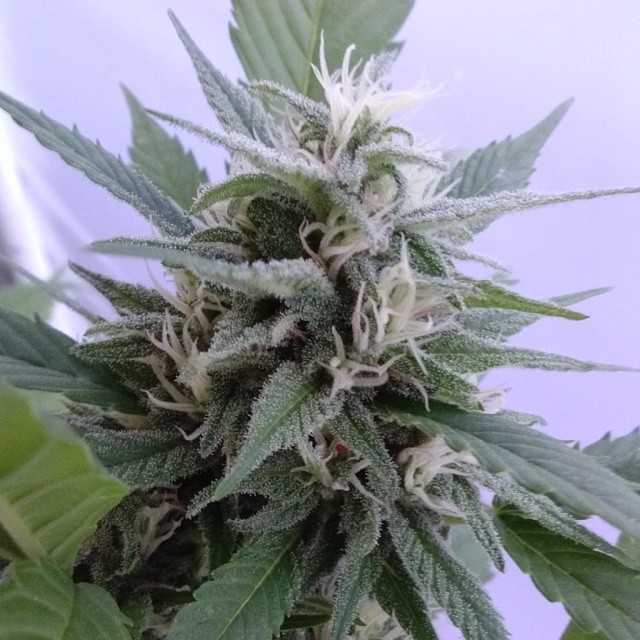 An outdoor harvest should be ready in September or October, and ideally the plant should be exposed to cooler temperatures in the last weeks of flowering for optimal production and quality. The taste of Edam Bomb is an immediate reminder of its prominent genetics, delivering classic Cheese flavour with a thick skunkiness. 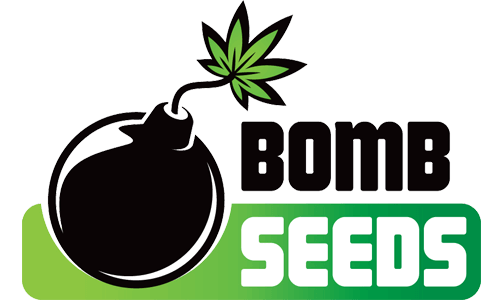 Bomb Seeds did not try to rewrite the rulebook with the taste on offer here, perhaps realising the futility of attempting to improve on such a much-loved mainstay of the cannabis world. Edam Bomb impresses from the outset with its fat bud that looks as bountiful as it does tempting. This is matched by the alluring bright orange hairs seen on the surface, adding a dash of vivid colour to the harvest. The aroma is undeniably one of a strong Cheese. Edam Bomb captures the well-known and well-loved scent to deliver bud that will satisfy even the most particular fans of the classic. The smell is very potent, perhaps even more so than the original Cheese, and with its skunky character you may find yourself taking steps to contain the smell somewhat. This is especially important if your dealings with Edam Bomb require privacy. 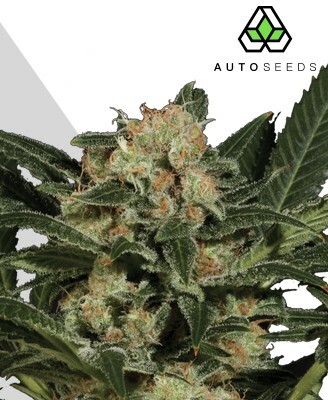 Expanding on a classic by allowing growers to get more of the stuff they love in each harvest is a smart move by Bomb Seeds. Making the product itself more potent while retaining everything that made the original so popular, however, is a stroke of genius. Edam Bomb may be more of a Cheese 2.0 than an entirely new beast, but you won’t hear anyone complaining. For the masses of dedicated Cheese fans out there, Edam Bomb offers everything they love in a bigger and better package. What more could you want?